It’s cool in the summer and warm in the winter. I definitely recommend the process. 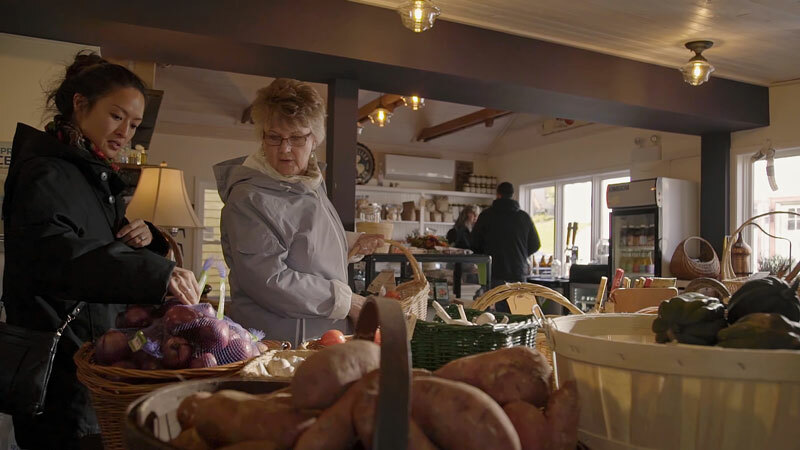 We help businesses of all sizes achieve savings in their day-to-day operations—like Fisherman’s Picnic General Store in Lunenburg. The store is run by Julie Senior and her daughter Justine, and sells only Nova Scotian products. Fisherman’s Picnic is now enjoying the good things efficiency brings, like lower bills and a reduced carbon footprint. We’re helping more Nova Scotian businesses achieve the same every year. Before … I had to wear socks to bed and it would take forever for me to warm up. Since having the work done in the basement, I never have to wear socks to bed. It made that much of a difference. We believe energy efficiency is for everyone, including people living on a fixed income. Like Annapolis County resident Janet Swansburg. Janet, who has lived in her 1800s era home for over 50 years, received free energy efficient upgrades, making her home more comfortable and lowering her heating bill. Now Janet can focus more on the things she loves about living in her home and take comfort in knowing she can afford to stay in her home for years to come. Every year, Nova Scotia’s energy efficiency industry continues to grow, creating more jobs here at home. Our network of distributors, contractors, and consulting engineers is just one place where growth is happening. The Efficiency Trade Network started in 2016 with 37 partners, and only three years later, has grown to over 200 members in locations across Nova Scotia—and we’re not done yet. In 2018, we hosted 391 members for a variety of training events. Sessions like Passive House Builder Training and Energy Advisor Training have allowed our partners to grow their knowledge and offer more services to their customers. 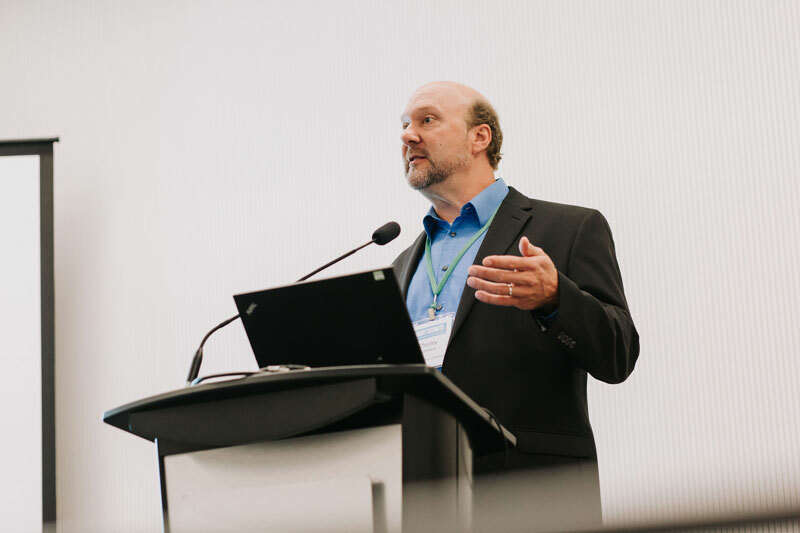 Every year, the Bright Business Conference and Awards brings together members of our Network and other energy efficiency leaders and industry professionals. In 2018, we welcomed over 270 attendees and 18 engaging speakers as we celebrated the province’s best in class efficiency leaders. It’s all about affordability and the only thing we really have control over in that regard is reducing our energy need. When mechanical engineer, Phil Dennis, and his family moved back to Nova Scotia from Montreal, he was ready for a career change—and his family was ready for their dream home. Phil trained with the German Passive House Institute and worked with Efficiency Nova Scotia to build the family’s dream home into reality. 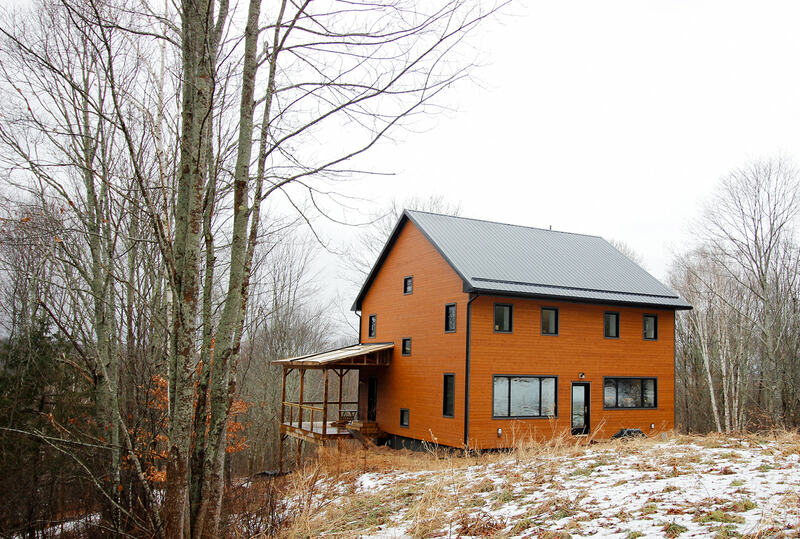 Passive homes are built to the highest standards of energy efficiency, with a focus on making the building envelope as air-tight as possible. I absolutely recommend these programs—and already have to several of my neighbours. 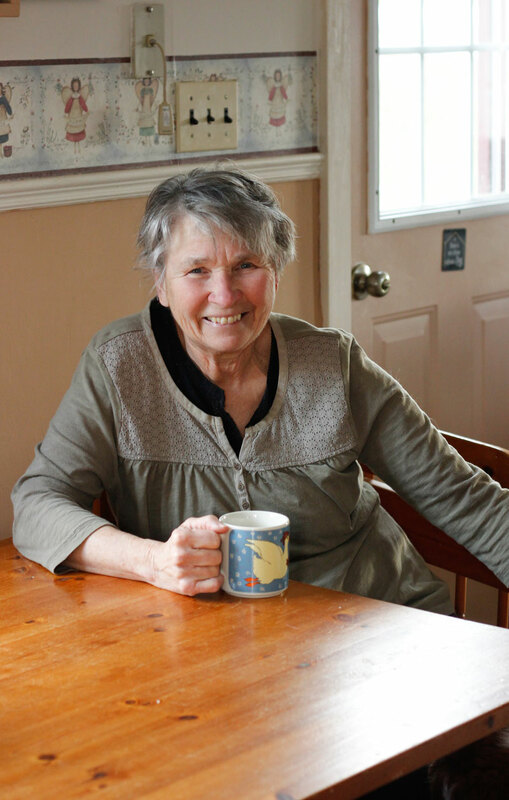 Edith Mosher and her husband have lived in their 1960’s bungalow in Lake Echo for 38 years. 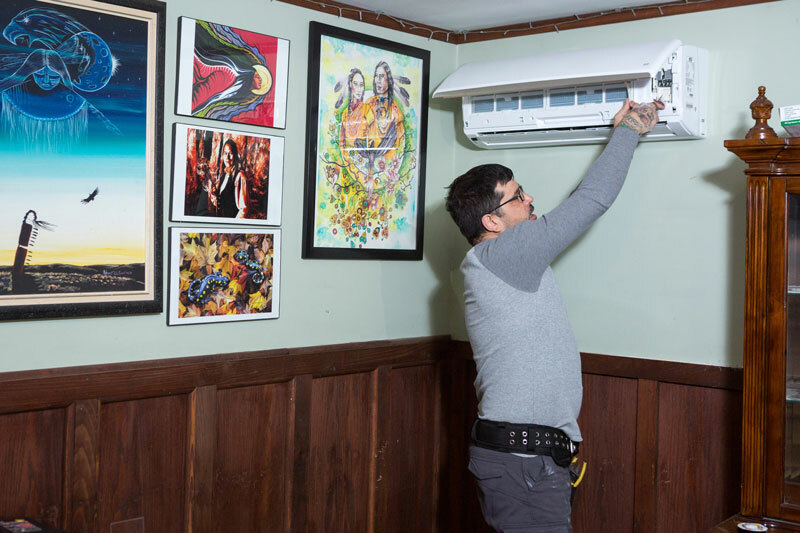 They’ve worked hard to keep their home up-to-date with stylish renovations, and more importantly, renovations that have helped their energy costs drop. 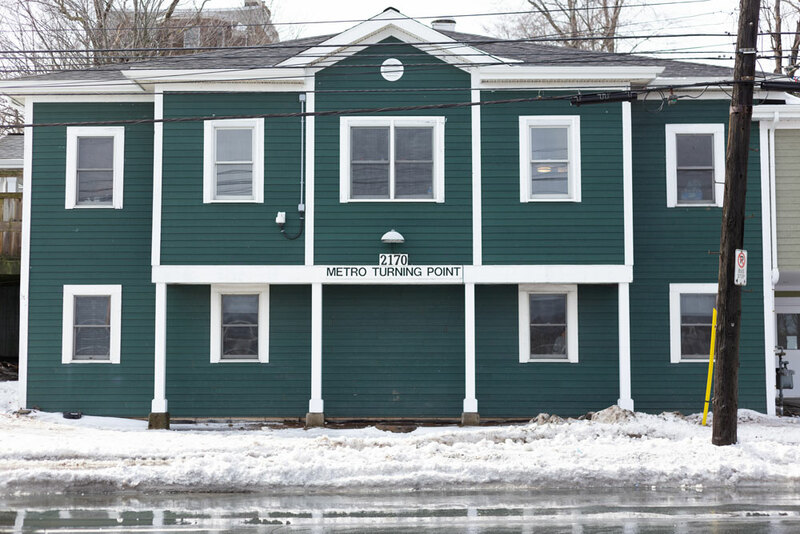 The couple installed a heat pump, with help from a rebate from Efficiency Nova Scotia, and attic insulation in 2013. While their heating costs went down, Edith knew there was more work to be done. 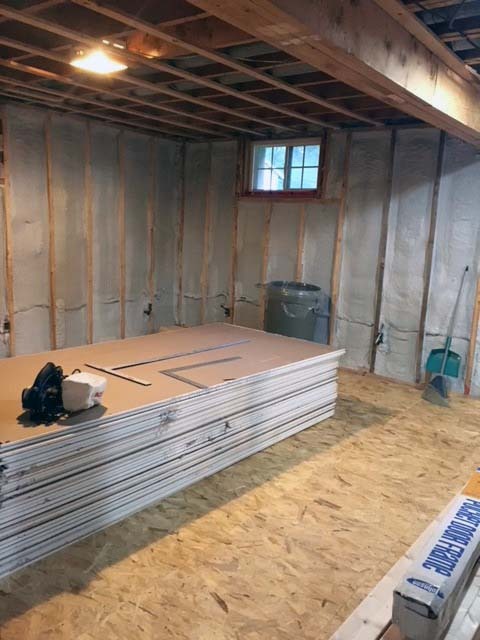 The basement was unfinished and uninsulated, but time and money deterred the homeowners from taking the next step. Since the work has been done, Edith and her husband notice a big difference. The folks we see in these shelters deserve to be warm and comfortable, and these upgrades are providing that. Tim Nobes, Facilities Manager, Shelter Nova Scotia. We receive tens of thousands of mercury lamps each year at our facilities in Kentville and Lawrencetown. The proper management of mercury containing products reduces the exposure of mercury to our staff and our environment. Across Nova Scotia, Efficiency Nova Scotia has collected mercury-containing streetlights, outdoor lighting, business lighting, thermostats, appliance switches, CFLs, and recycled them properly and safely. 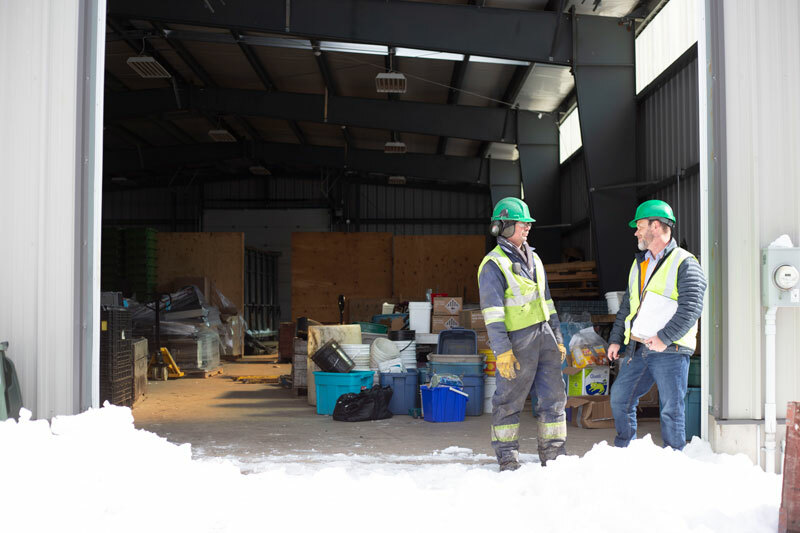 With 50 drop-off locations throughout the province, it's easier than ever for Nova Scotians to recycle their mercury-containing products responsibly. Over 1,033 km of fluorescent tubes – this is the equivalent of driving across Nova Scotia end to end 1 ¼ times! I often mention to students that […] they will look back at some of the ways we used and wasted energy now and be shocked by those choices. We need to make a change […] by wasting less energy today. By partnering with educators around the province, we’re helping grow the next generation of efficiency leaders. 1 in 2 schools across the province are part of our Green Schools program. Each school year, our Engagement Officers are busy teaching over 20,000 students about the environmental benefits of being energy efficient. Students, teachers and the larger school community are learning how to waste less, save energy and the planet. 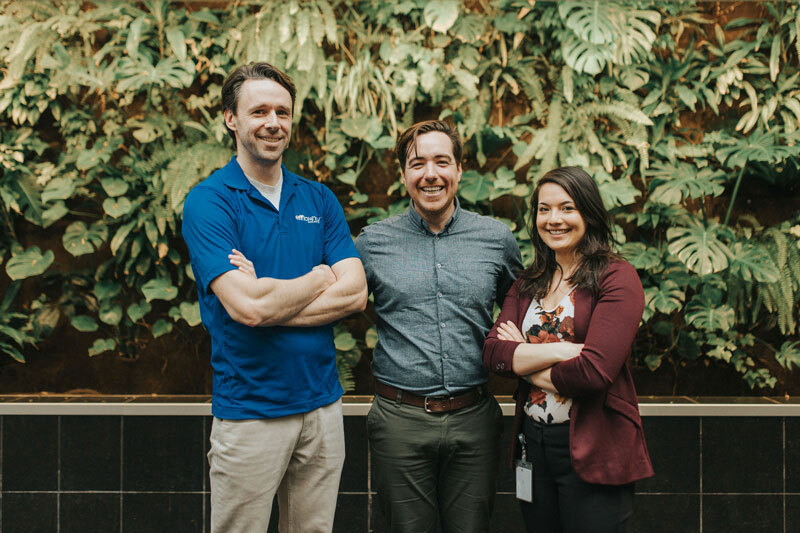 Through our partnership with Dalhousie University and Saint Mary’s University, we are proud to offer a course on Energy Efficiency and Renewable Energy, designed to build capacity in these sectors in Nova Scotia, and foster student’s interest in sustainable energy. So far, over 90 undergraduates have completed the course. Working with Nova Scotia’s Mi’kmaq communities, we developed a new pilot program to help community members save energy and make their homes more comfortable. The program is providing upgrades to First Nation community homes that have the biggest impact on energy consumption, such as insulation, draft proofing, and heat pumps. Preference is given to Mi’kmaq preferred contractors to complete the upgrades. Through the program, 100 homes in Mi’kmaq communities across Nova Scotia will receive upgrades with an annual savings of $1,000 per home. 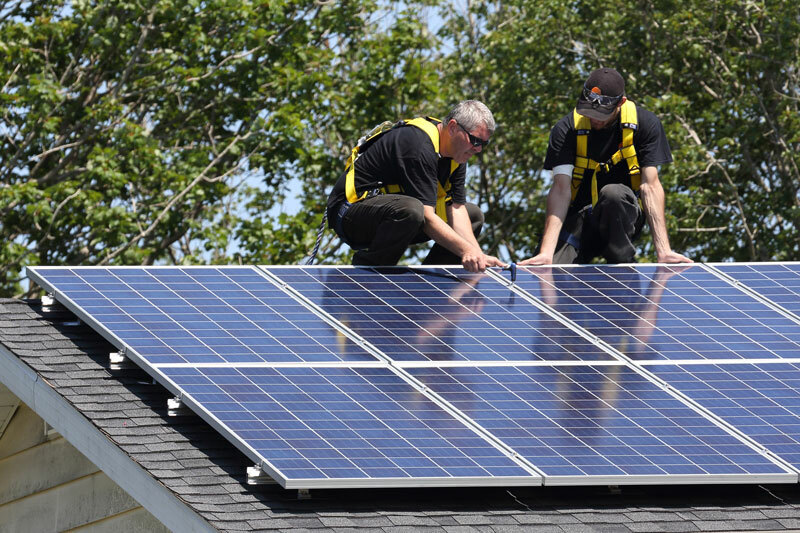 More Nova Scotians than ever are switching to solar, with help from Efficiency Nova Scotia. Homeowners like Dennis Wright, who’s Beechville home has been in his family for more than three decades. He’s now enjoying significant energy savings and his home has reduced its carbon outputs. Making the switch to solar has saved Nova Scotians over 400,000 kWh, continuing our province’s dedication to fighting climate change, while creating economic and environmental benefits for all Nova Scotians. Now that’s a reason to shine.